On July 28, 1976, Capt. Robert Helt and Maj. Larry Elliot, of the USAF, set a FAI world record while flying an SR-71A. 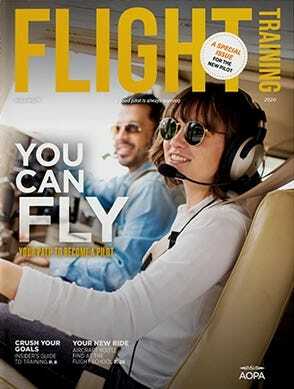 They achieved the highest altitude in horizontal flight by climbing to an phenomenal 85,068 feet! 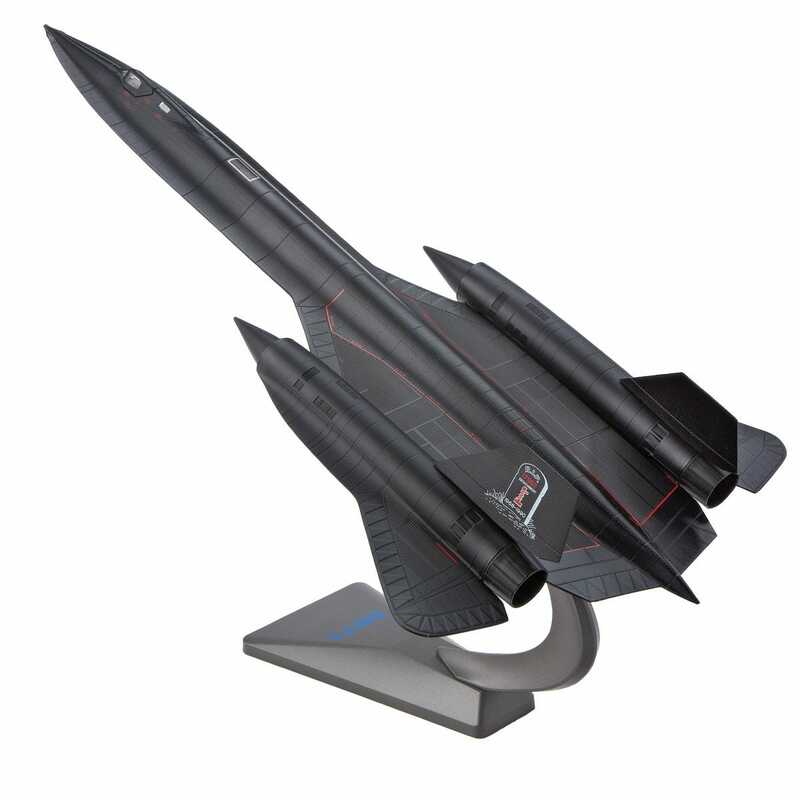 This 1:72 scale Die-Cast Model is an exact replica of the plane used to achieve that record. 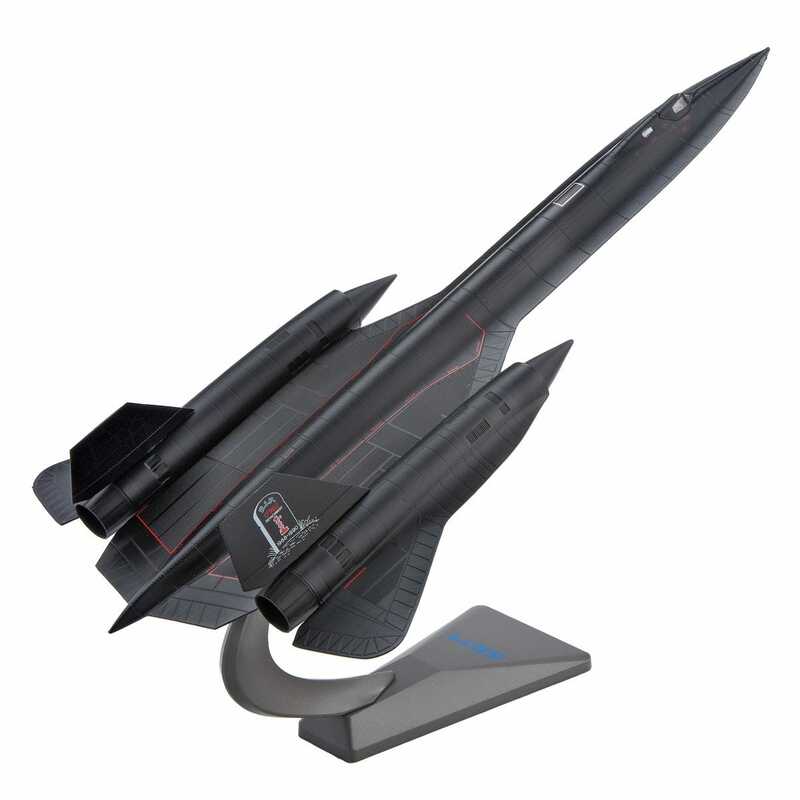 Crafted from die-cast metal, Model features realistic panel lines, antennas, detailed afterburning turbojets, and surface details with authentic markings and placards. It also includes interchangeable extended or retractable landing gear with rotating wheels and a stylish metal display stand. Measures about 18”l with a wingspan of 9.25”. it's like having an old friend near me again.